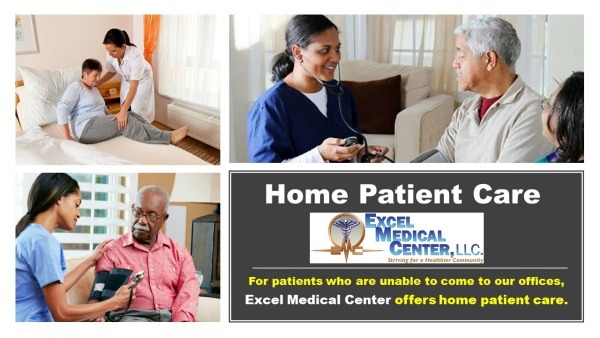 For patients who are unable to come to our offices, Excel Medical Center offers home patient care. We will send a health care provider right to your home. For more information about home patient care or to request an appointment at your home, please contact us directly or leave your information in the form below and a staff member will contact you.